On 1 June, the Lithuanian Government is to open a Consulate General in Los Angeles, CA. During a ceremony that will take place in the Ronald Reagan Presidential Library, the Lithuanian Foreign Minister, Linas Linkevicius, will officially open the third Lithuanian Consulate General in the USA. Los Angeles has become home to a significant Lithuanian community. It is now estimated to be the home of about 100,000 people of Lithuanian ethnic origin in addition to a large and prominent Litvak community. Until recently, the Lithuanian Honourable Consulate General Daiva Čekanauskas-Navarrette represented the interests of Lithuania. Daiva’s father, Vytautas Čekanauskas served the uncommissioned post of Honourable Consul General for nearly 30 years after it was established in 1977 by the then Lithuanian diplomatic chief in exile. On June 1, Consul General Darius Gaidys will officially take up his duties and serve the increasingly important American West Coast from San Diego to Alaska. The Consulate General will also serve Arizona, Utah and Nevada, all fast growing, innovative centres, in their own right within the Western USA. Sitting at the crossroads between Asian, Latin American and Western cultures, Los Angeles is the third largest city in the USA with an economy larger than those of Italy, France or Russia. With an estimated GDP of 2.2 trillion dollars (2 trillion Euro), some of California’s cities such as La Jolla, San Diego, Beverly Hills, Santa Barbara, San Francisco, and nearby Silicon Valley are among the wealthiest per capita in the US. It is a global centre for international trade with one of the busiest port cities in the world (largest in the US), in addition to the cultural and media business, science, and technology. 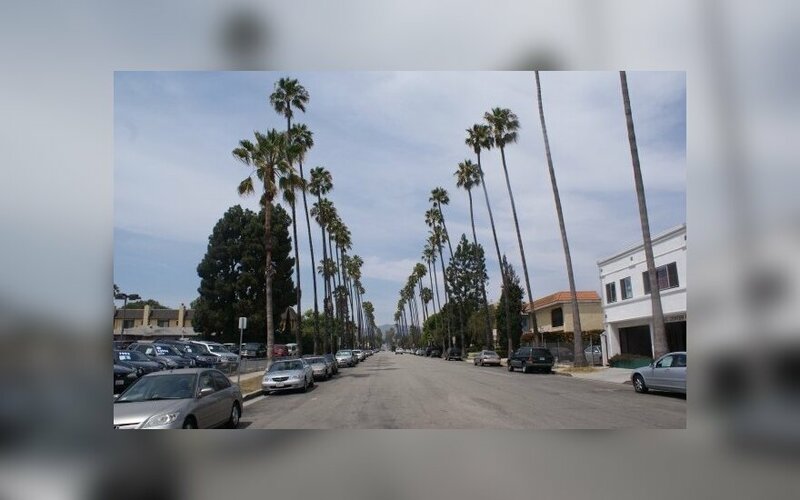 Nearby Hollywood, is still the indisputable entertainment capital and a driving force in media, movie, television production, video games, and music recording. 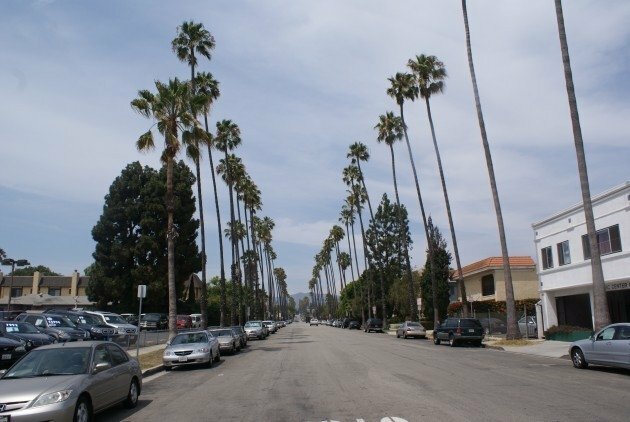 Los Angeles is also an academic centre of great importance with a number of world-class universities, including the University of Southern California (USC) and the University of California, Los Angeles (UCLA). It is estimated that the Consulate General will be instrumental in forging closer business and tourism ties between the US and Lithuania. Several important events are schedule during a busy weekend of activities with various leading community groups in the presence of the Foreign Minister and the Lithuanian Ambassador to the USA.